Math is nothing compared to the efforts and time you need to get a website up and running. While it can be entertaining to some people, web design can turn out to be a frustrating nightmare to some others. Hence, the need to leave any webpage design you want to the professional. By the way, what is web design? Web designing refers to the process of conceptualizing, adequately planning and building a body of electronic files, which determines the layout, structure, colors, text styles, images, graphics and such other active features that delivers pages to the visitors that visit your site. 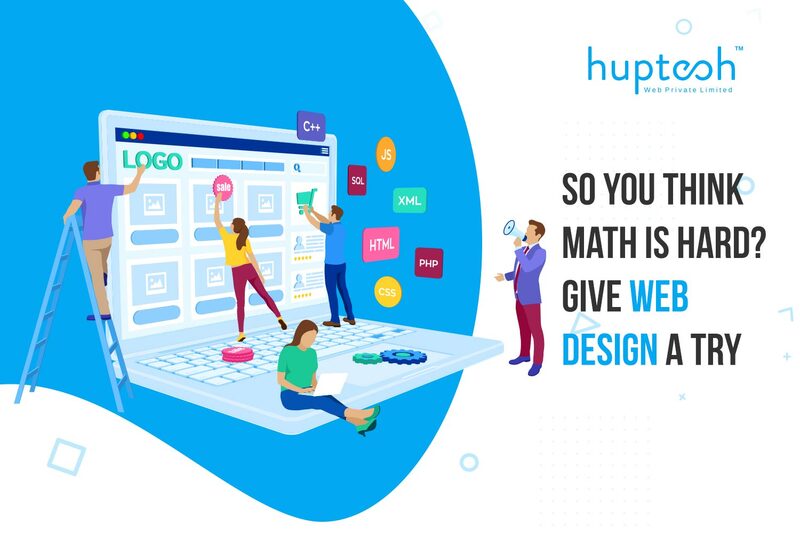 You can see from the definition that designing a web site is not as easy as using a formula to solve a mathematical equation. The process is complex, and only a professional trained in the art of web site designing can render the best outlook for your business. 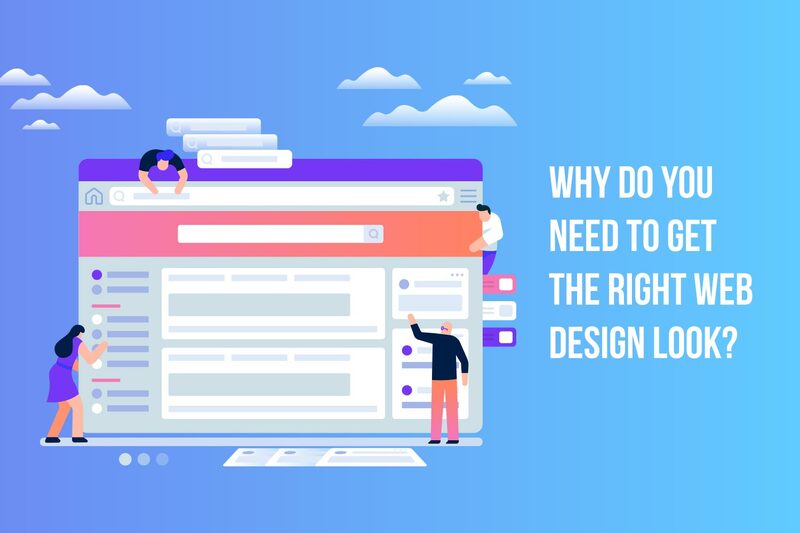 Why Do You Need To Get The Right Web Design Look? First impression is key to the success of any business with an online presence. The last thing people want to see is a website with poor visibility, eye-straining colors and discouraging structure. You have to understand that the success of your online business is dependent on the quality of your website, which will, in turn, define the user experience. You might be wondering what is responsive web design? Responsive web design is inseparable from a good user experience—both of which are important when it comes to generating an excellent market reputation. It means designing your website with the right codes so it can load faster. No matter the amount of money you put into ad marketing, if your business website isn’t looking and responding great, you will end up losing to the competition. You mustn’t make the mistake of thinking that your website design is different from the user experience. Furthermore, it is immaterial to downplay the power of public opinion. 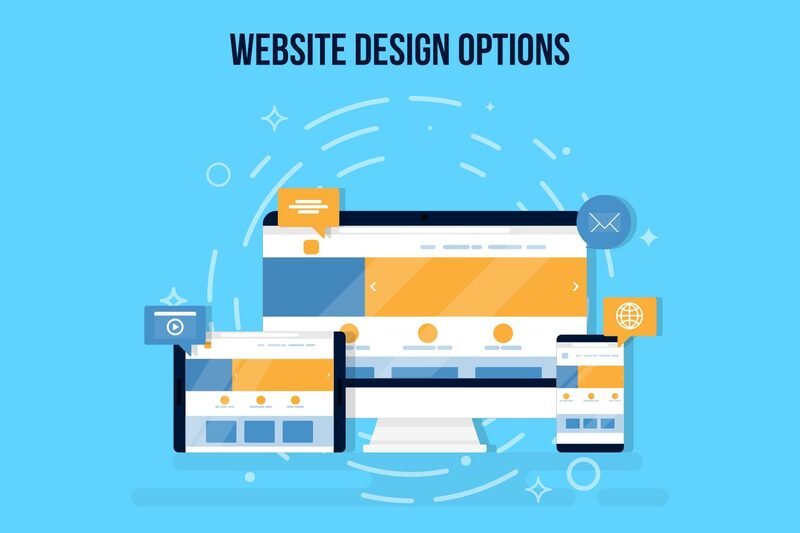 So, if you need to revamp the look of your business website to attract a significant number of customers, you will need to hire the services of a web design company—exactly what we do here. Hire the services of a professional website design expert. This can be an individual freelance designer, a web design company (like ours) or a colleague who is right in the business of web designing. Build or revamp your website using off-the-shelf software like Dreamweaver and FrontPage. However, remember that these software packages requires sound, technical knowledge, meaning you still have to fall back to option one. Use online design tools with customizable/pre-set web design templates to design and customize your company’s graphics, colors, and texts. Always remember that the level of customization your website design will need will determine the cost and the speed it will take to do it. 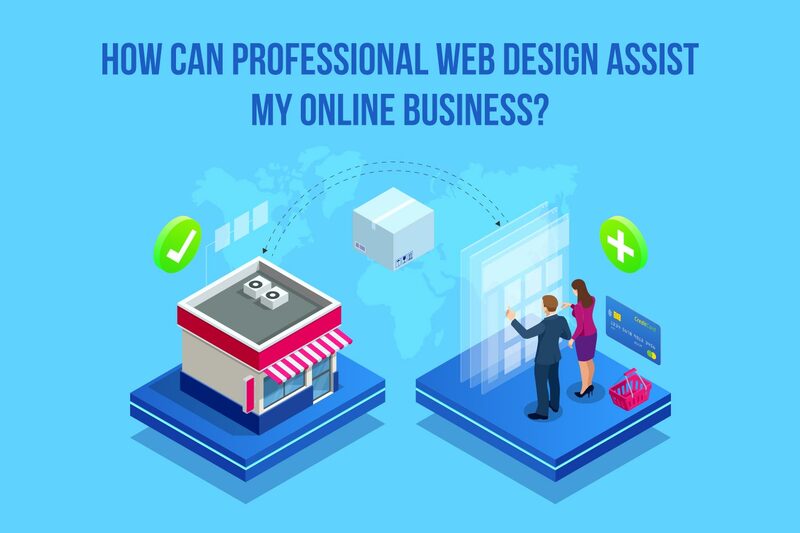 How Can Professional Web Design Assist My Online Business? Satisfy your customers. A website that is professionally created meets the needs of all your visitors. It tells them from the onset what they need to know without confusing and unnecessary design items. A professionally designed website will make sure your website navigation is consistent, predictable and easy to understand and will help you build a better relationship with your site visitors. Appeal to search engines. No matter how charming your website design is on the surface, it will not show up on search engine result pages (SERPs) without the right code the search engine can analyze. • Avoid technical glitches. It takes a small amount of inconvenience to turn a customer away from your online business door. Dropped images, broken links and lengthy loading time is some of the web site design challenges a professional web designer like us can help you resolve. Giving your website the best look is a sequel to put on your best wear for an important occasion. By using your website appearance to reach out to search engines and customers alike, you are fulfilling a dual purpose, which will impact positively on your website business.